BOOM! 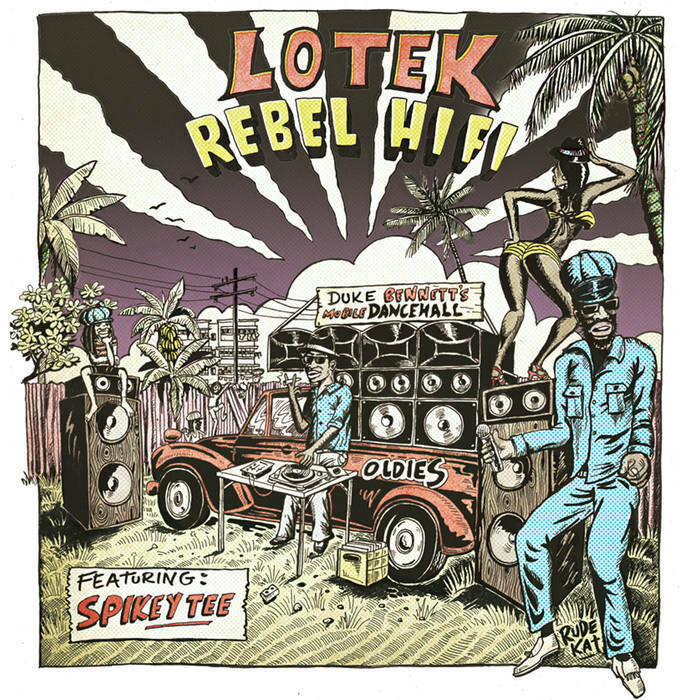 Is the sound that LOTEK makes when he takes to the stage with his hiphop inflected ska/reggae. 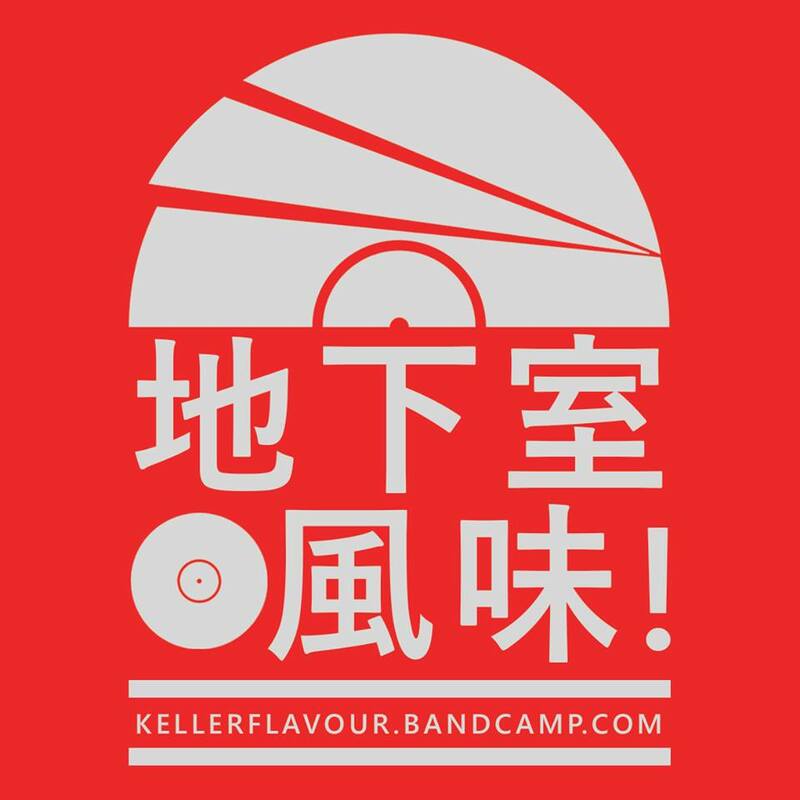 Known as an outstanding producer for his work with Roots Manuva and 2009 Mercury Prize winner Speech Debelle’s album Speech Therapy, he has been mixing up a storm in his Melbourne based studio Counter Clockwise, remixing and tweaking local artists and releasing his new album International Rudeboy.